Do you have a Ford, Toyota, Chrysler, Chevrolet, Honda, or Mitsubishi car, truck, or SUV you would like to trade in for cash immediately? 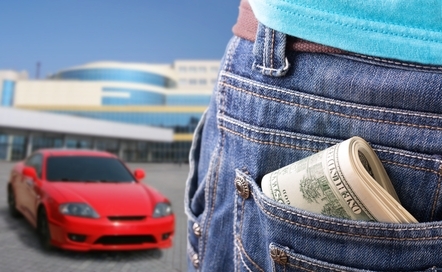 At CarMark Hawaii, we buy used cars for cash, so when you leave our facility you will have cash in hand. There aren’t many ways to get rid of a vehicle on the spot; with most car dealers, it’s a long and involved process – IF the dealer is even willing to purchase your used vehicle in the first place, which most are not. Although any type of vehicle today is a big investment, it seems that many people end up with a car they simply do not want or need anymore. You may be in the military and are relocating, or moving to the continental U.S. or even Canada. Perhaps you’re staying in Honolulu, but your day-to-day life does not require that you have a vehicle and you would rather have the money. Maybe you have an adult child who has purchased his or her own car, and you don’t need the one he or she was driving prior to the purchase. Regardless of the reason, you can sell your used car fast in Honolulu when you come to the most trusted dealer in the area. 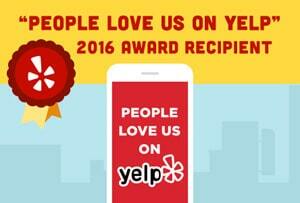 We’ve been in the business for about 25 years, so you can trust us for a fair deal! What is necessary to deal with us? Not much at all. As long as your car, truck, or SUV is 10 years old or newer and has 120,000 miles or less on the odometer, you will likely be able to sell your vehicle to us. The only other requirements we have are that the title is not a salvage title, and the vehicle has no structural frame damage. If it sounds easy, it’s because it is! If you’re looking to sell your used car fast, trust the friendly folks at CarMark Hawaii for friendly service and quick results. Call us and make your appointment today!